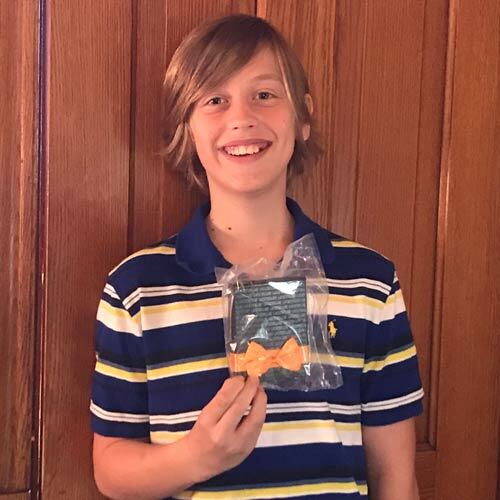 McNamara Orthodontics give a big round of applause to Lukas – the winner of the Spring Break Word Scramble contest! 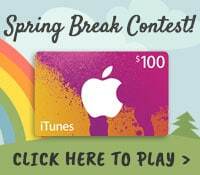 Lukas correctly unscrambled a series of spring-themed words, and was randomly selected from the other finalists for the contest prize – a $100 Amazon gift card! Congrats, Lukas! School is out for summer, but McNamara Orthodontics is staying busy with fun contests and practice events. Keep your eye on our contest page!